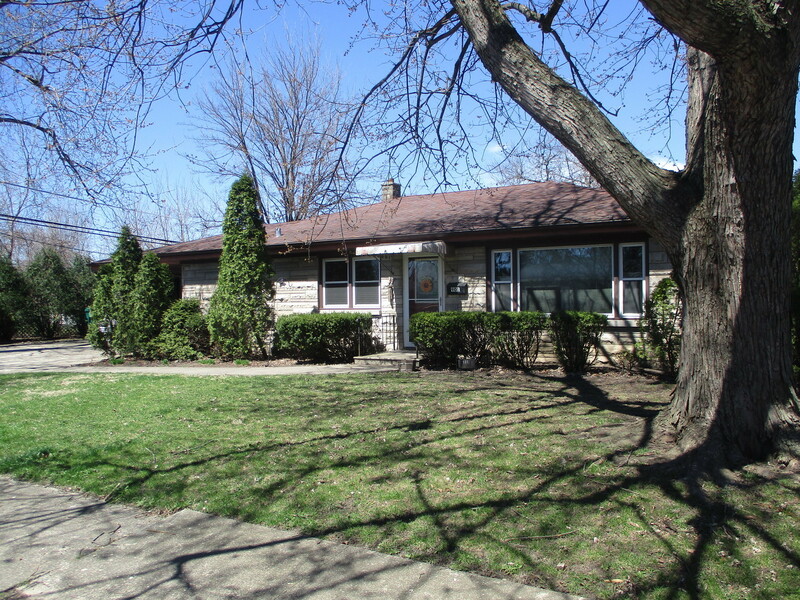 Three bedroom Bedford Stone ranch with full basement on corner lot in quiet neighborhood. Hardwood floors in bedrooms, updated kitchen, newer windows, move right in. Well worth the look!